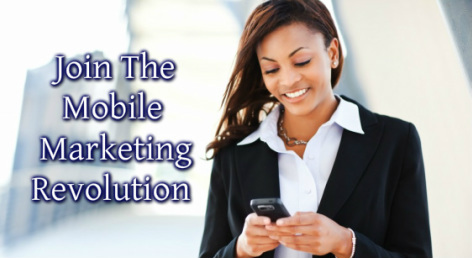 Join The Mobile Marketing Revolution! 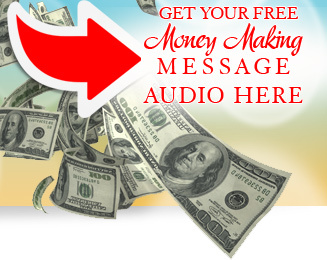 FREE AUDIO! Create your own wealth and generate a passive income by using your expertise, knowledge and wisdom! Are you ready to turn your ideas, knowledge, passion and skills into a 6-figure income? It is time to turn your passion into a message that you can share with the world. Answer YES or NO to these questions? What are your ongoing marketing strategies? What are your marketing goals for the next 6-Months?